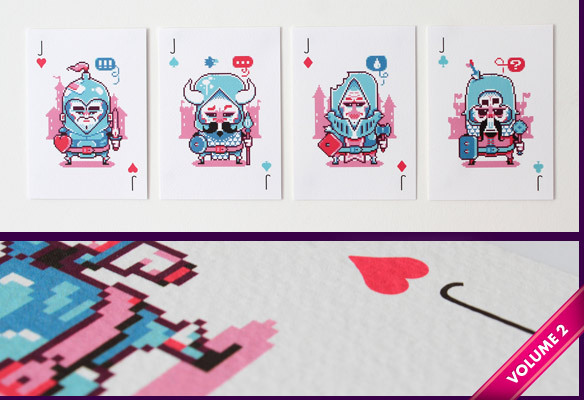 Below are some of the artworks, packs and prints I have for sale online. 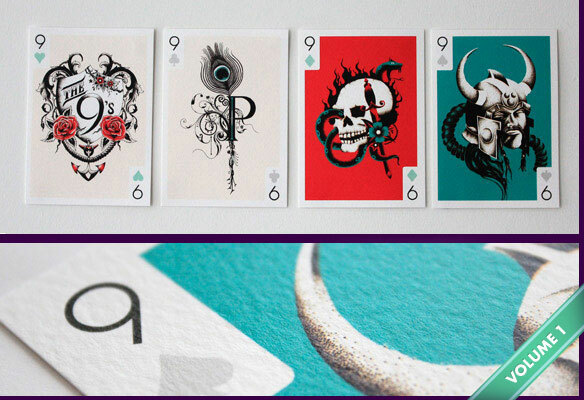 Payments are made through paypal and are available worldwide. 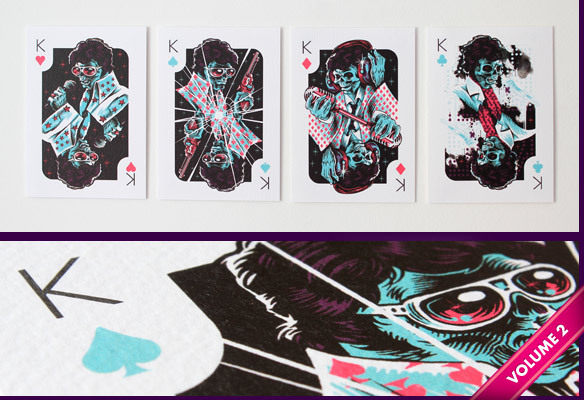 Versus is a collection of 52 amazing illustrations by 13 brilliant artists, all presented within a box of playing cards, sent to creative organisations to get them employed. 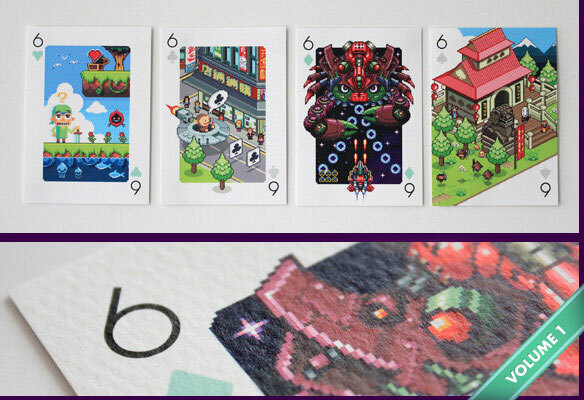 This is the playing card pack from 2010's Volume 1, printed on actual playing card stock making them perfect for using for games but still look fantastic. 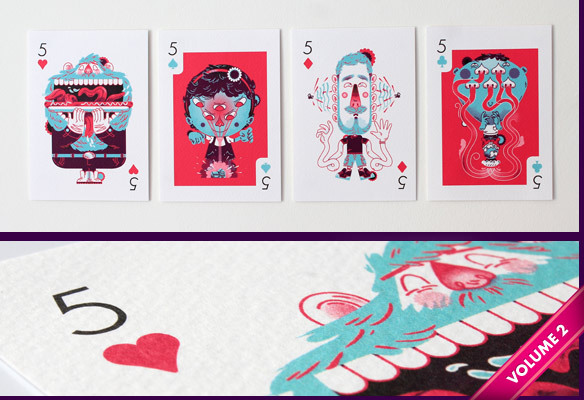 Visit the Versus Illustration website for more information about the Versus project. 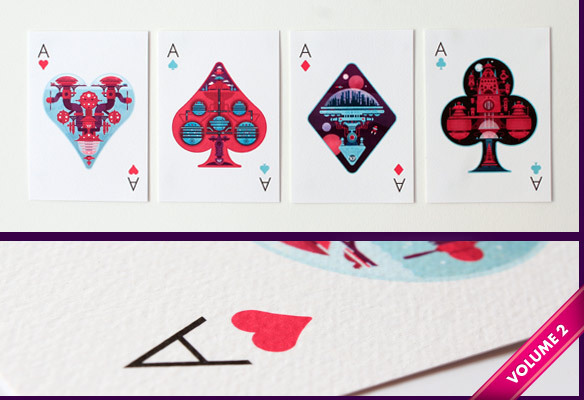 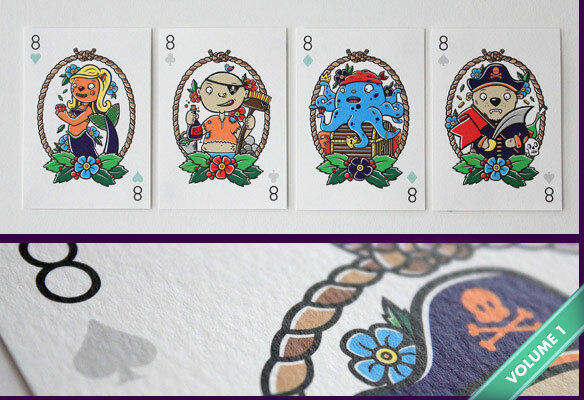 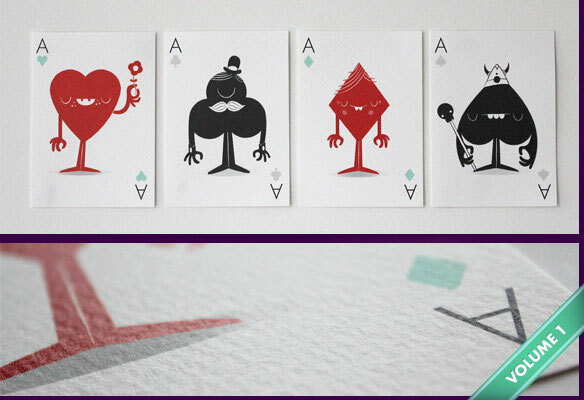 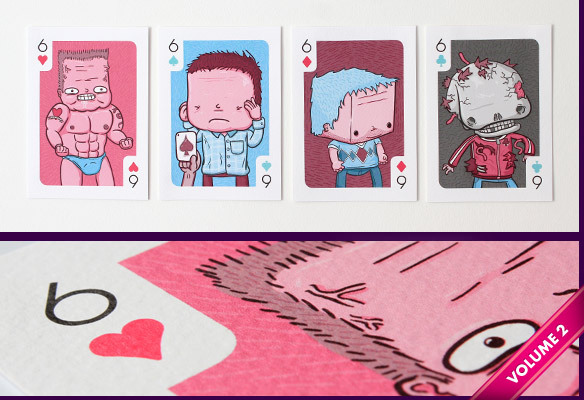 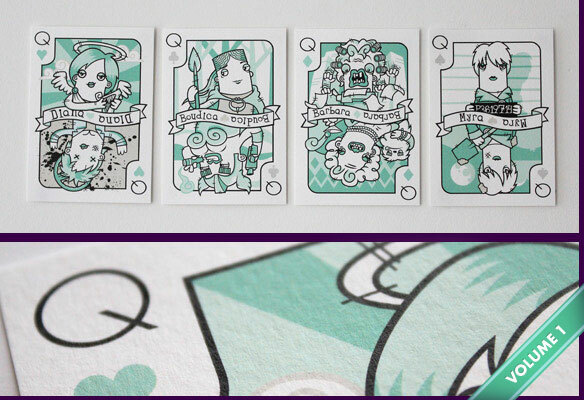 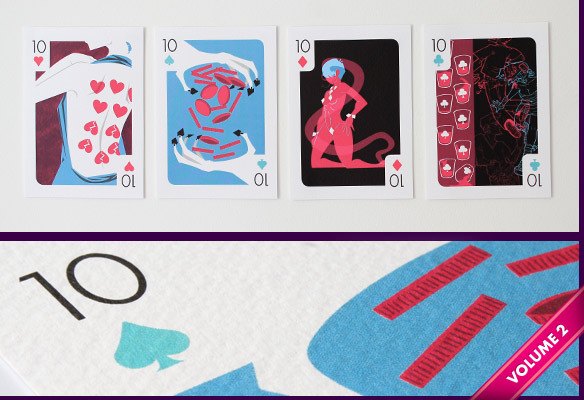 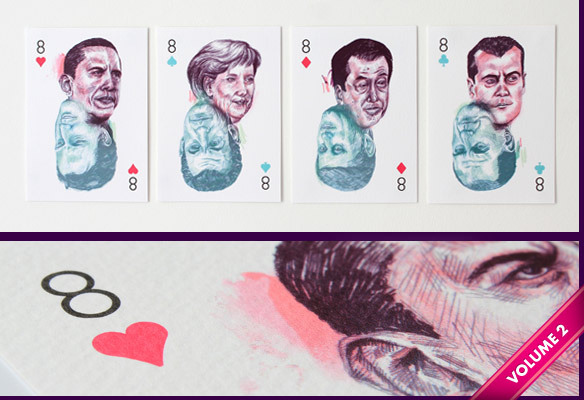 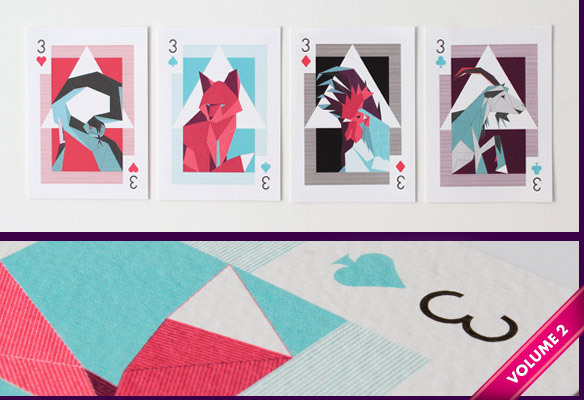 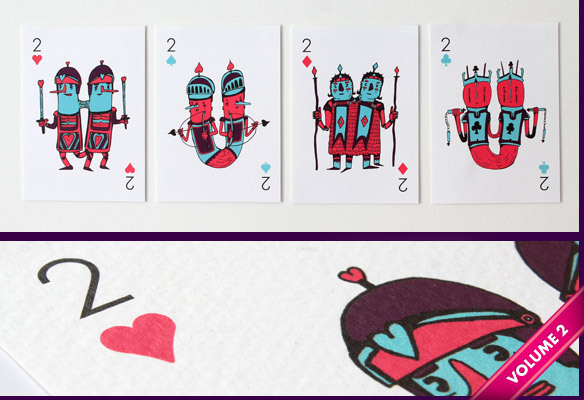 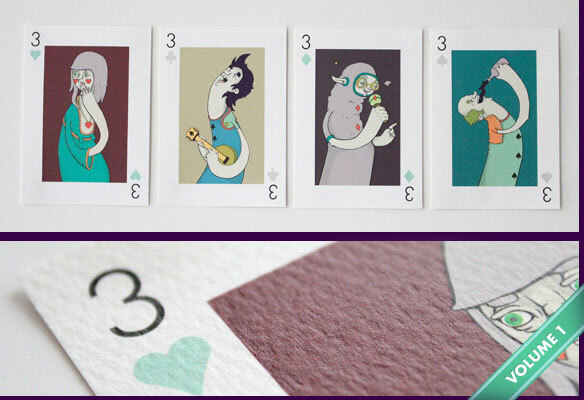 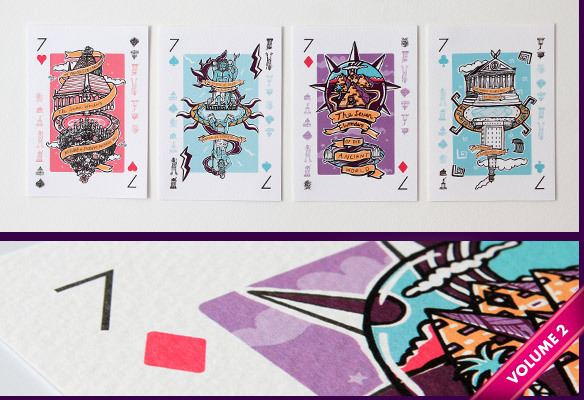 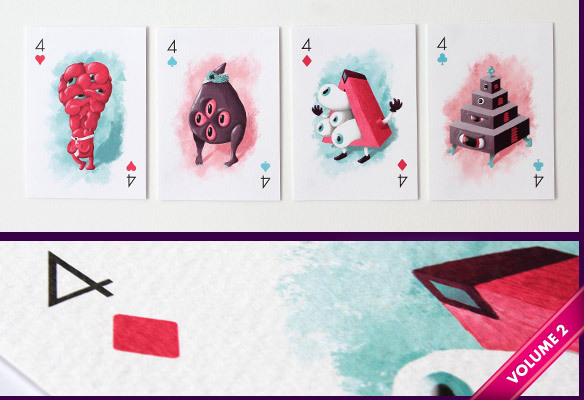 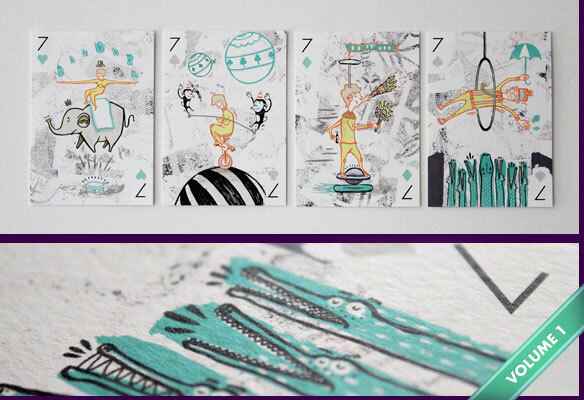 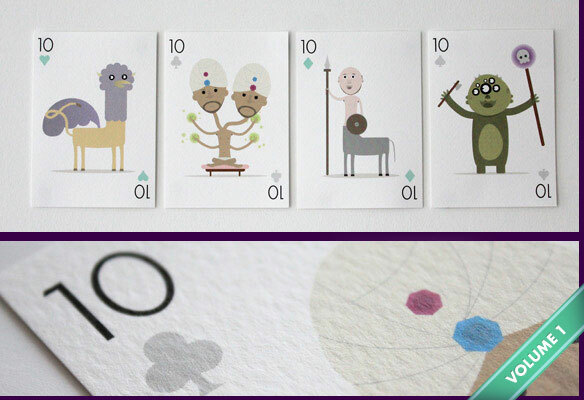 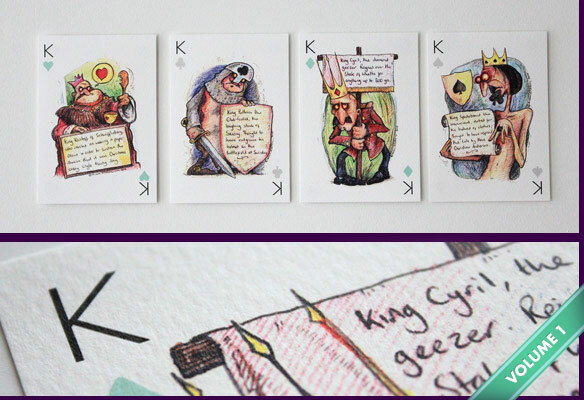 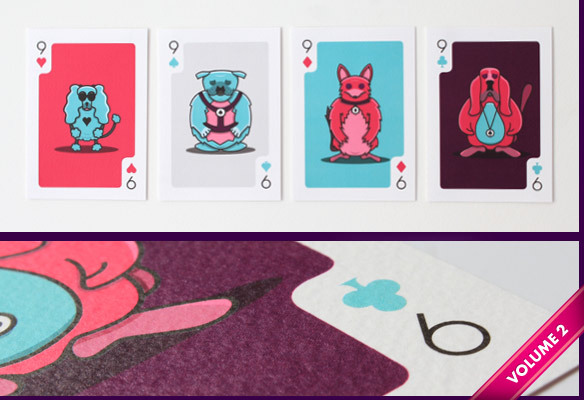 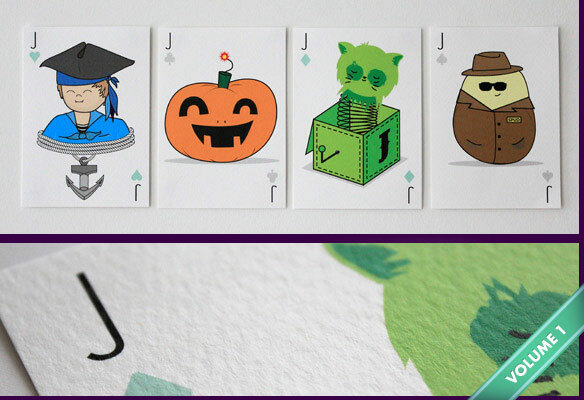 Below are A6 print sets from volumes 1 and 2 of the Versus illustration playing card packs. 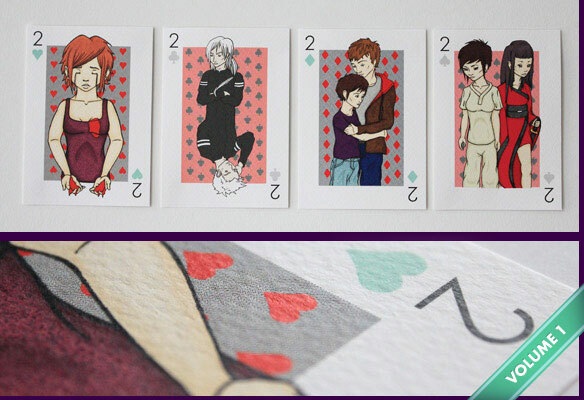 from volume 1. 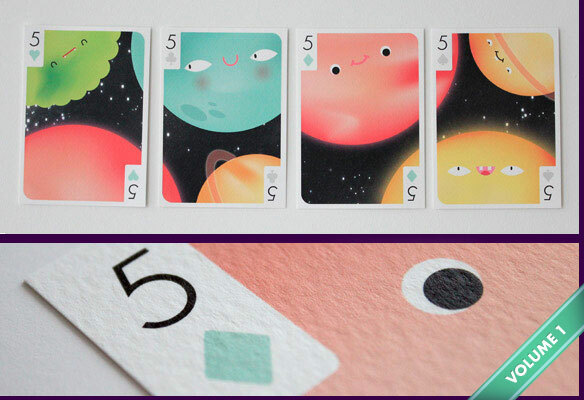 A single set contains all 4 designs from the same number as displayed below. 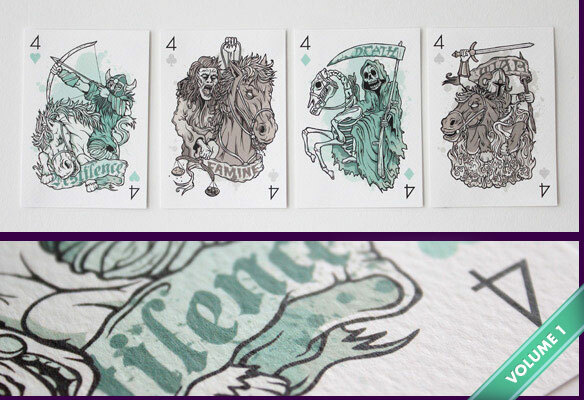 Find out more about Versus Illustration on the website.